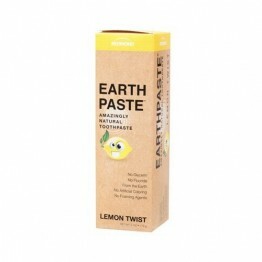 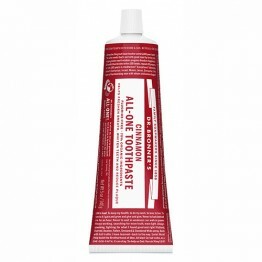 All our natural toothpaste options in store are free from known irritants found in commercial toothpaste. 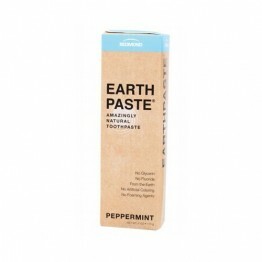 We are free from fluoride, SLS, triclosan and microbeads. 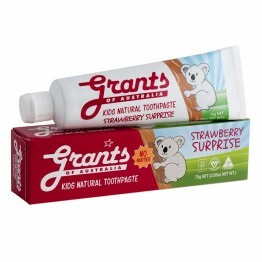 It is well recognised by mainstream dentists that fluoride is a known gut irritant for young children (and they do swallow a fair bit of toothpaste) and microbeads are bad for our oceans. 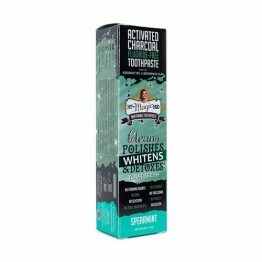 While we know the fluoride vs fluoride-free is a divisive topic, we have spoken in depth with more than one functional and mainstream dentist and are confident these fluoride free products are the right way to go. We urge you to do your own research and decide whether these products are right for you. 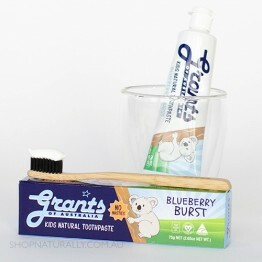 Many customers combine daily brushing with a tongue scraper for fresher breath and to make the tastebuds more effective without irritating the surface of the tongue using a brush and a natural dental floss. 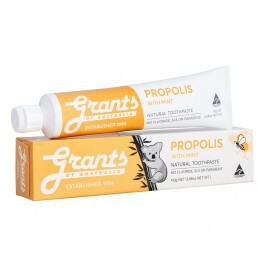 Boosted with propolis to help protect the mouth and gums. 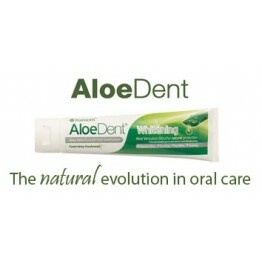 Strong minty taste. 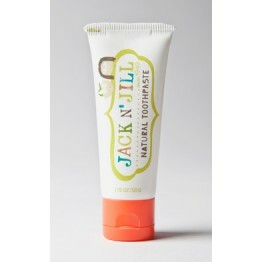 A vegan, low foaming, fluoride free formula made with 70% organic ingredients. 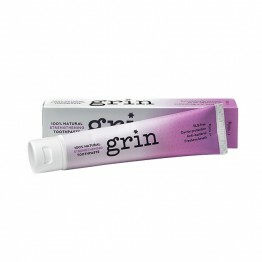 Generous 140g tube. 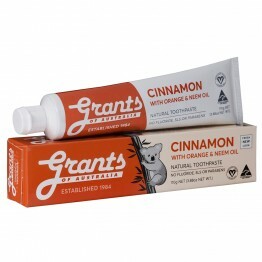 For those who prefer a 'non-mint' flavour, cinnamon with a hint of orange and boosted with neem oil. 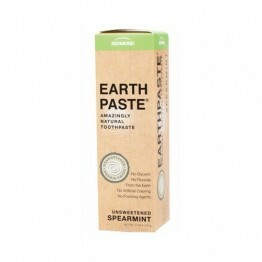 A strong mint toothpaste boosted with tea tree oil. 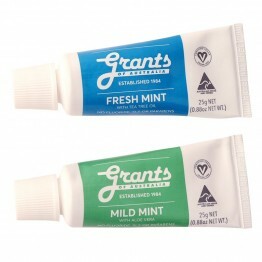 The original mild mint flavour for older kids and adults alike. 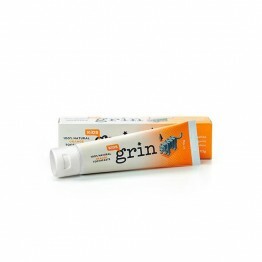 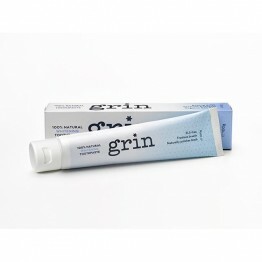 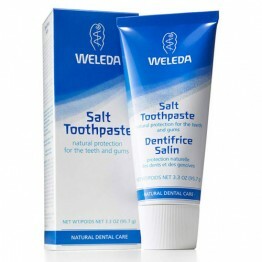 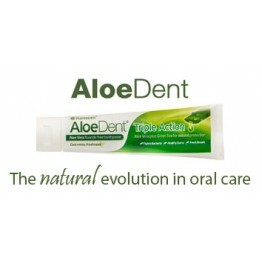 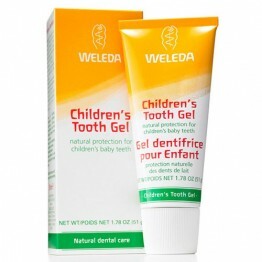 Gentle for sensitive teeth and gums or ulcers. 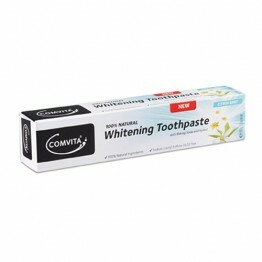 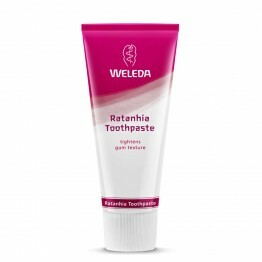 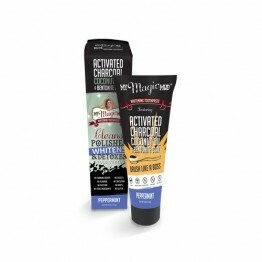 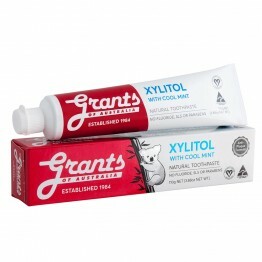 Premium toothpaste in the range boosted with xylitol to inhibit cavity-promoting bacteria. 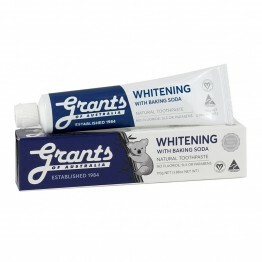 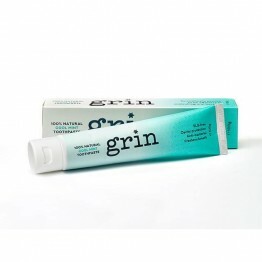 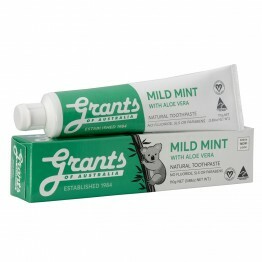 First Australian made natural toothpaste listed with the TGA.